Most annual giving — nearly 90 cents of every unrestricted dollar donated — supports scholarships and financial aid, making an Oberlin education possible for those who otherwise could not afford it. These gifts allow us to concentrate on our highest priority — meeting 100 percent of demonstrated financial need for all enrolled students. 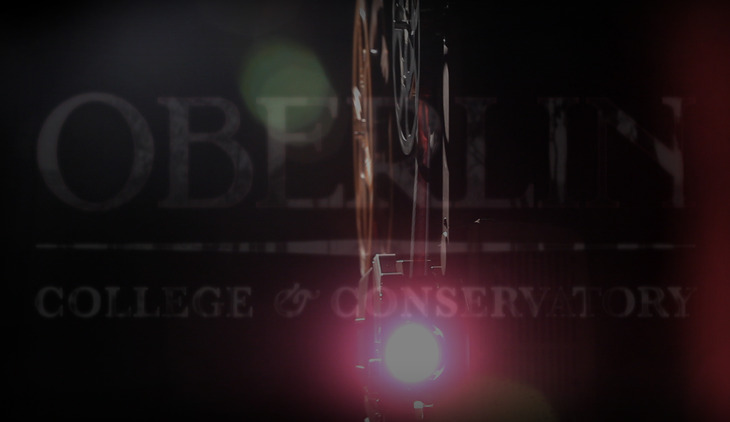 Annual giving is one component of the Oberlin Illuminate campaign. Unlike capital giving or an endowment gift, which are oriented toward the future, the impact of an annual gift is immediate. In recent years, we have made great strides in both the amount of annual giving and alumni percentage participation. We need to maintain that momentum, as it will help us to launch new programs and priorities. During the campaign, we ask that you continue to make an annual gift each year, while contributing to the endowment, which sustains programs long term. The Oberlin Annual Fund supports every aspect of campus life. These “current-use” funds are spent during the fiscal year they are received and serve the college or conservatory’s most pressing needs, including scholarships and financial aid. Help sustain our commitment to academic, artistic, and musical excellence, and advance our position as a humane and courageous leader in higher education. Annual giving is just that: a charitable contribution made each year that provides direct support for Oberlin. These current-use funds help pay for programs and equipment campus-wide, from curriculum projects and library resources to microscopes and music stands. "The cumulative annual gifts of thousands of Oberlin alumni, parents, faculty, staff, students, and friends will represent the single largest financial commitment of the campaign and support the highest priorities of the college and conservatory. Building the Annual Fund is essential to the success of Oberlin College in the years to come. "